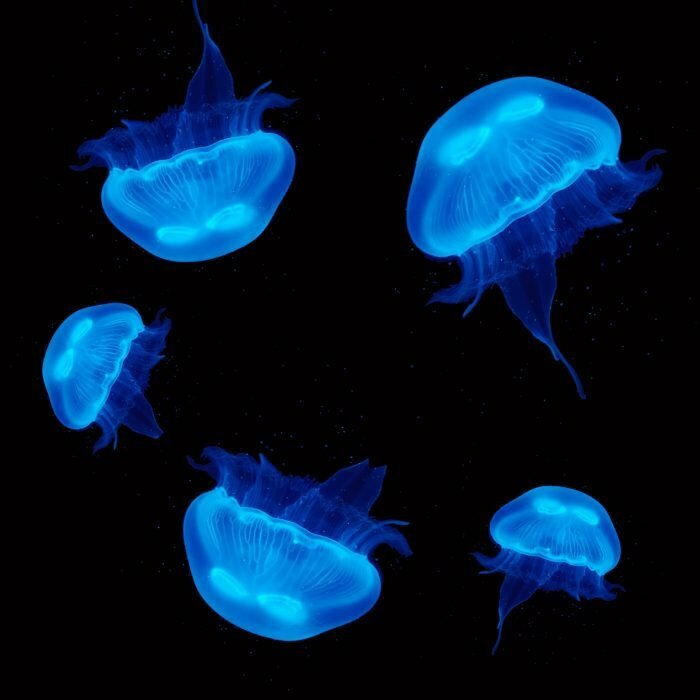 Moon Jellyfish are the perfect choice for beginner pet jellyfish keepers. 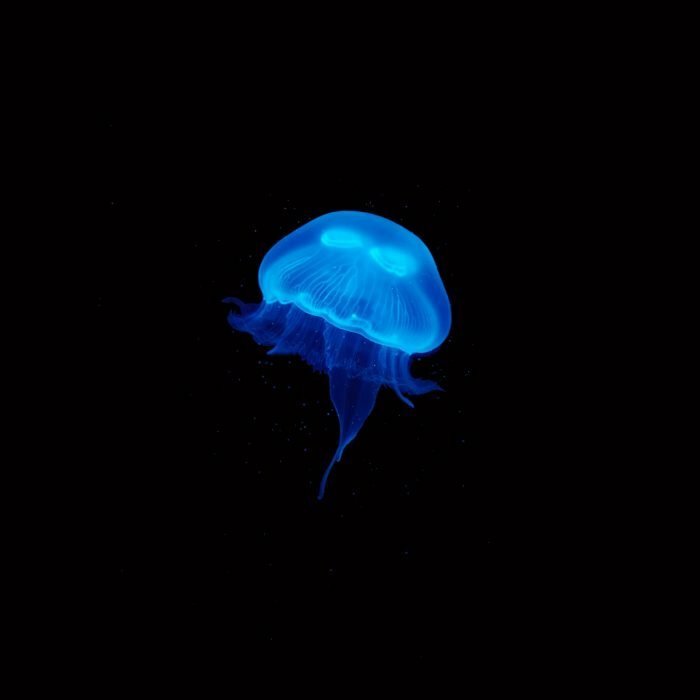 All our moon jellyfish are bred in the UK so you know they are aquarium ready. 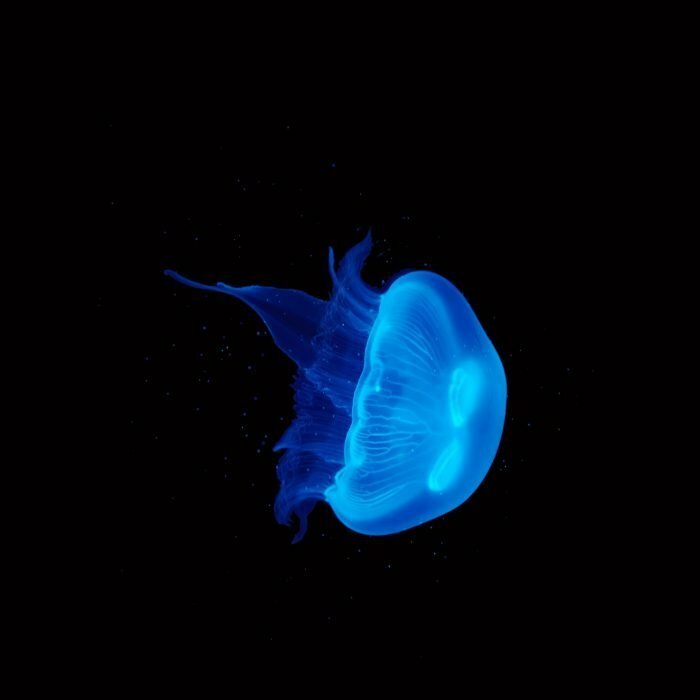 Be sure to choose the right amount of jellyfish for your jellyfish tank. 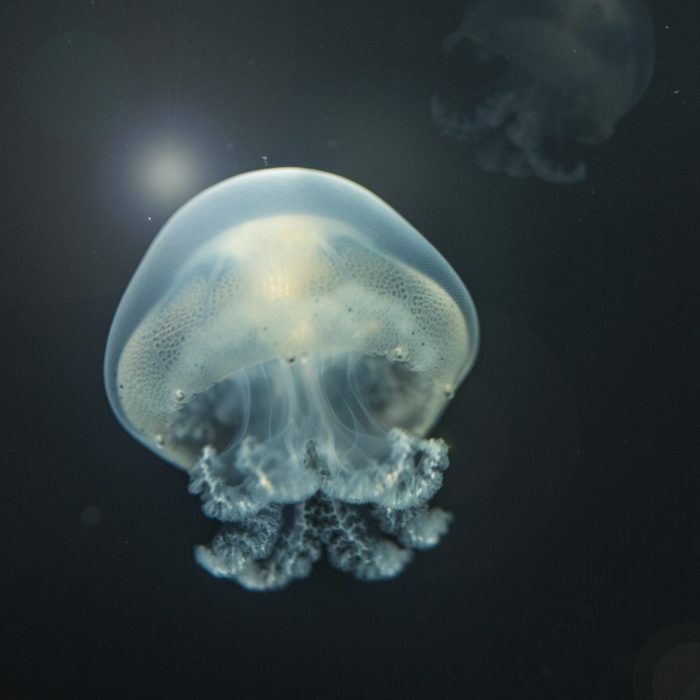 Our moon jellies come in four sizes small, medium, large and supersize. 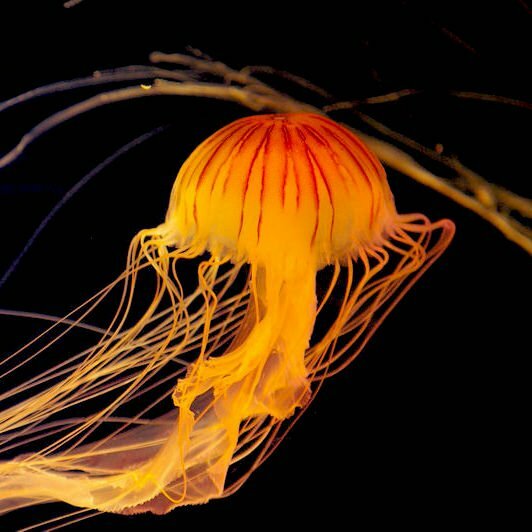 UK Jellyfish guarantee the cheapest live jellyfish in the UK market! 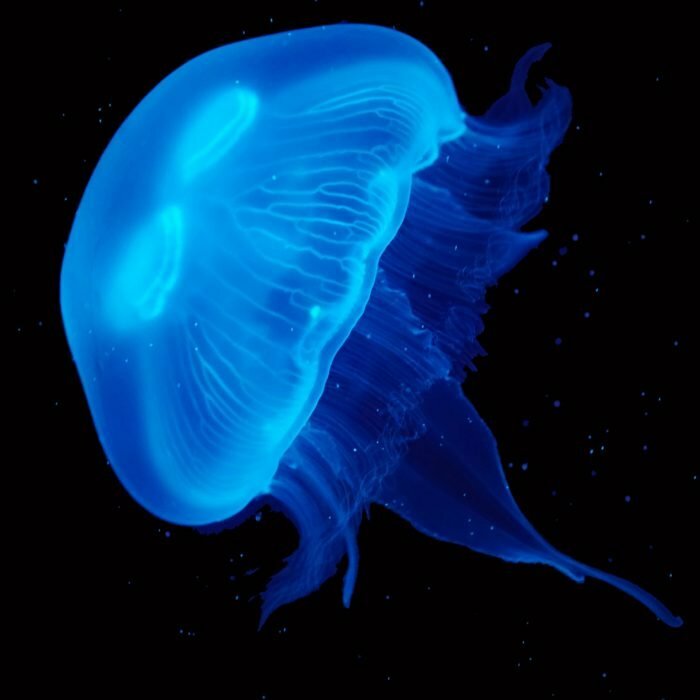 The most popular pet moon jellyfish don’t sting whereas Sea Nettle Jellyfish must be handled with caution. 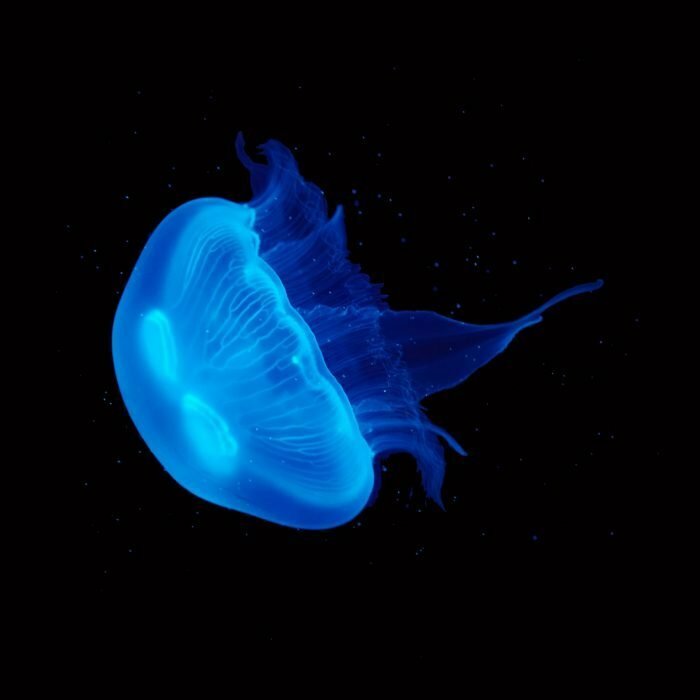 Buy moon jellyfish here and choose a delivery date that suits you at checkout! 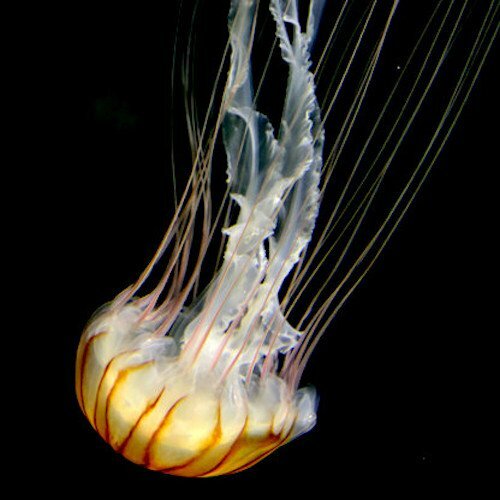 Captive raised to produce the healthiest pet jellyfish.Free Delivery on orders over £150!